A new biomedical tool has been developed using nanoparticles that deliver transient gene changes to targeted cells could make therapies for a variety of diseases — including cancer, diabetes and HIV — faster and cheaper to develop, and more customisable. The tool, developed by researchers at Fred Hutchinson Cancer Research Center and tested in preclinical models, is described in a paper published in Nature Communications. Dr Stephan and his colleagues developed a nanoparticle delivery system to extend the therapeutic potential of messenger RNA (mRNA), which delivers molecular instructions from DNA to cells in the body, directing them to make proteins to prevent or fight disease. 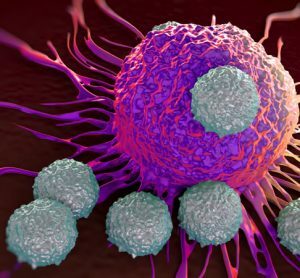 The researchers’ approach was designed to zero in on specific cell types — T cells of the immune system and blood stem cells — and deliver mRNA directly to the cells, triggering short-term gene expression. It’s called “hit-and-run” genetic programming because the transient effect of mRNA does not change the DNA, but it is enough to make a permanent impact on the cells’ therapeutic potential. 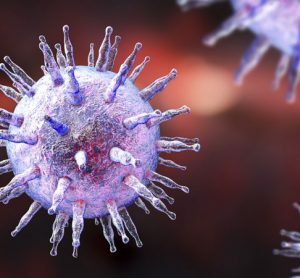 Nanoparticles carried a gene-editing tool to T cells of the immune system that snipped out their natural T-cell receptors, and then was paired with genes encoding a “chimeric antigen receptor” or CAR, a synthetic molecule designed to attack cancer. 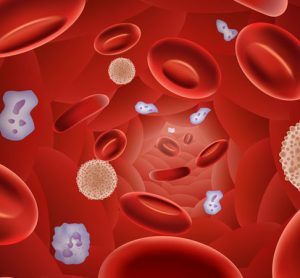 Targeted to blood stem cells, nanoparticles were equipped with mRNA that enabled the stem cells to multiply and replace blood cancer cells with healthy cells when used in bone marrow transplants. 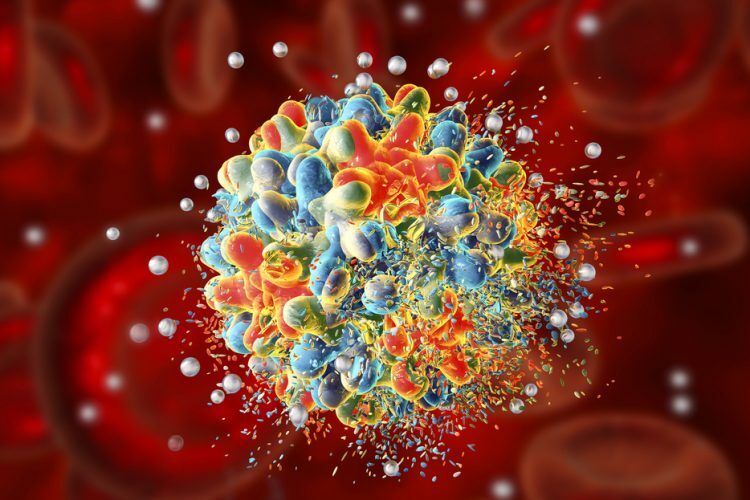 Nanoparticles targeted to CAR-T cells and containing foxo1 mRNA, which signals the anti-cancer T cells to develop into a type of “memory” cell that is more aggressive and destroys tumour cells more effectively and maintains anti-tumour activity longer. Other attempts to engineer mRNA into disease-fighting cells have been tricky. The large messenger molecule degrades quickly before it can have an effect, and the body’s immune system recognises it as foreign — not coming from DNA in the nucleus of the cell — and destroys it; However, Dr Stephan and his collaborators devised a workaround to those hurdles. 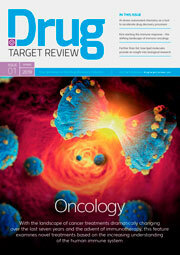 “We developed a nanocarrier that binds and condenses synthetic mRNA and protects it from degradation,” Dr Stephan said. The researchers surrounded the nanoparticle with a negatively charged envelope with a targeting ligand attached to the surface so that the particle selectively homes in and binds to a particular cell type. The approach involves mixing the freeze-dried nanoparticles with water and a sample of cells. Within four hours, cells start showing signs that the editing has taken effect. Boosters can be given if needed. 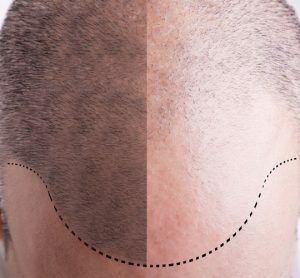 Made from a dissolving biomaterial, the nanoparticles are removed from the body like other cell waste. “Just add water to our freeze-dried product,” Dr Stephan said. Since it’s built on existing technologies and doesn’t require knowledge of nanotechnology, he intends for it to be an off-the-shelf way for cell-therapy engineers to develop new approaches to treating a variety of diseases. The approach could replace labour-intensive electroporation, a multistep cell-manufacturing technique that requires specialised equipment and clean rooms. All the handling ends up destroying many of the cells, which limits the amount that can be used in treatments for patients. Gentler to cells, the nanoparticle system developed showed that up to 60 times more cells survive the process compared with electroporation. This is a critical feature for ensuring enough cells are viable when transferred to patients. “You can imagine taking the nanoparticles, injecting them into a patient and then you don’t have to culture cells at all anymore,” Dr Stephan said.